Current MikroTik RouterBOARDs do not have a reset button (if you find a button on your RouterBOARD, it’s not the reset-to-factory-default button) to get it reset to the default factory configuration. User guides for each RouterBOARD, which MikroTik provides on routerboard.com, define the identifier and location of the reset mechanism. Hint: look for a distinct hole on the RouterBOARD and short-circuit it. I will post some pictures when I get the time chance. To reset RouterOS to the default configuration, execute the command /system reset-configuration. That should do the job. It will do a backup of the current configuration prior to the reset (how convenient! ), in case you change your mind and possibly prevent accidental resets. If you wish to run a PPPoE server, MikroTik RouterOS provides a convenient way to set one up in a few minutes (with built-in traffic shaping feature too!). Previously I used Fedora Core for my PPPoE servers, but I couldn’t find a working solution to keep ghost PPPoE sessions from bogging down my Linux server. I tried MikroTik DOM with RouterOS to replace my Linux-powered PPPoE servers, so far the results are very good. Below is a mini guide that may be able to help you get your PPPoE server running in a few minutes using RouterOS. 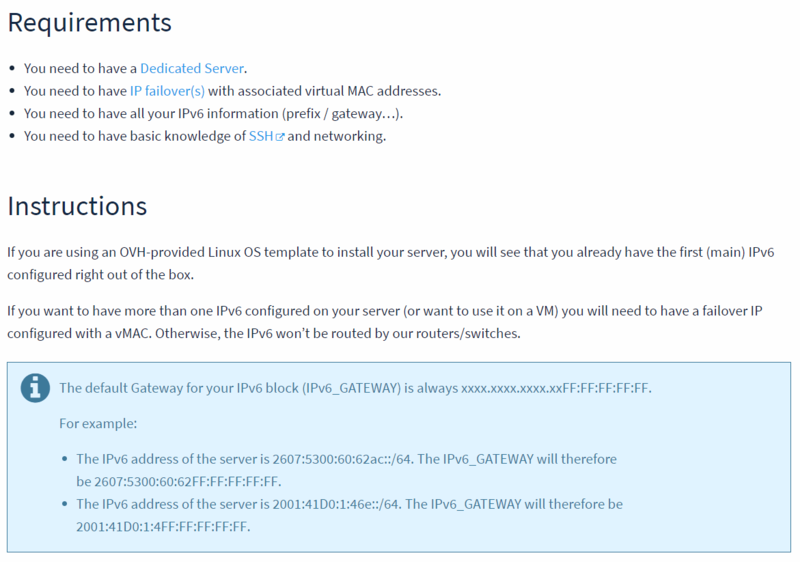 Once you have verified the server’s connectivity, create a PPP profile (/ppp profile add name=”pppoe-profile” local-address=10.1.1.1 dns-server=… rate-limit=128k/128k). Every user account that uses this profile will get 128Kbps upload and download limit. If you wish to have different types of accounts (for example some customers pay for 256Kbps), create a new PPP profile (change the rate-limit attribute). Next, create a user account assigned to the new PPP profile (/ppp secret add name=”andryan” password=”test” service=pppoe profile=”pppoe-profile” remote-address=10.1.1.2). When this user logs in successfully, this user gets assigned 10.1.1.2. To dynamically assign IP addresses, there is an example here. I have always wanted to learn about BGP. This time I got the honor chance to implement BGP for an ISP. This ISP has its own AS number and a /21 IP address block. This BGP setup is pretty simple because I’m only using 1 PC (with 3 ethernet cards and a MikroTik’s level 4 DOM) to interconnect with an Internet Exchange (IX) — NiCE — and a transit ISP (another transit will be added soon). In MikroTik RouterOS version 2.9.42, BGP features are available for level 3 and above. You also need to enable routing-test package if you want more flexibility (BGP filtering features). The routing package, as of this version, only allows basic BGP features. I’m sure this will change later when they release RouterOS v3. Once you have enabled routing-test package, you will see new options (Routing – Filters in winbox, or /routing filters on CLI). This is very important when you have to peer with 2 or more ASes (specifically an IX and a transit which is not interested in getting IX’s routes for obvious reasons). Since I have never configured BGP before, I caused a major problem when routes from each peer goes to another peer when they shouldn’t! I didn’t place any filter for BGP advertisements my BGP router sends to its peers. My transit ISP received the IX’s routes and the IX received full Internet routes feed my BGP router gets from the transit ISP. BGP is an exterior distance-vector routing protocol, it picks its best path by comparing the AS path lengths of every route it has. Advertising the whole Internet BGP feed to the local IX caused other ISPs’ routers participating in the IX to discover a shorter path of international routes going via my BGP router so the routers chose this new shorter path instead and outgoing traffic of these ISPs started to flow via my transit ISP! On the other hand, advertising IX routes to my transit was not a big problem since the path will be farther for their customers anyway, having to go via my BGP router first (that’s one AS further for the transit ISP’s customers to reach the IX routes, so BGP will not select it). Fortunately I was able to spot the error immediately and placed BGP routing filters to include only my /21 IP block in the advertisements my BGP router sends to both the IX and transit. I also added an incoming BGP filter to discard a default route my transit IP includes in its BGP feed. This default route is not required since I get full BGP feed that is unfiltered.